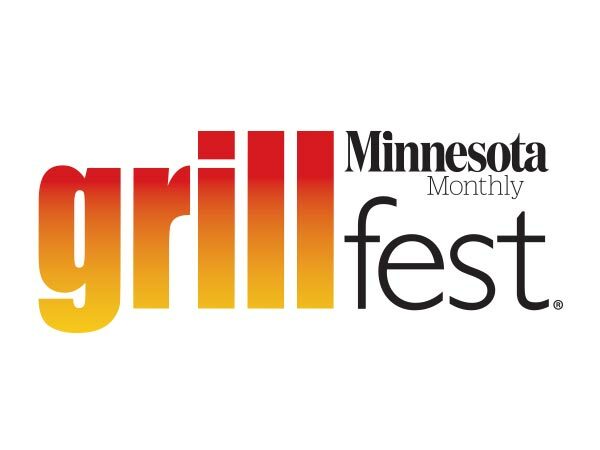 Tickets for 2015 Minnesota Craft Brewers Guild festivals are on-sale beginning at noon, Monday, January 5th. These events are among the best in region, and the bulk purchase is your best way to make sure you have your spot. These events will sell out, so if you can swing the cash it is worth it. One change to the festival program from last year is the Guild’s premiere event, Winterfest. The Crème de la Crème of beer fests will be split into two nights. The change was made to keep the fest’s intimate atmosphere and accommodate the growing number of brewers. 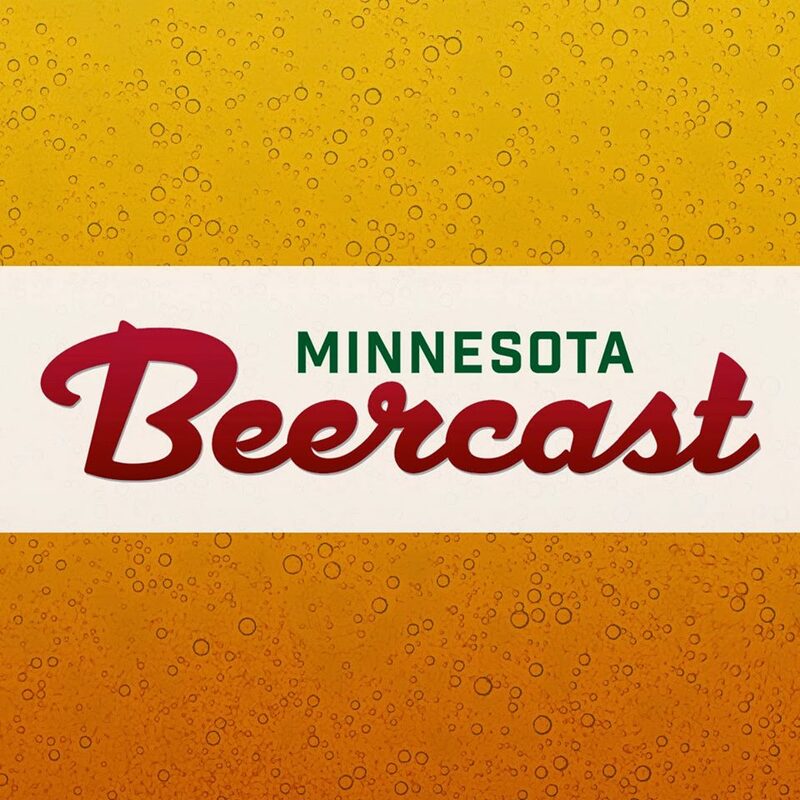 You can hear Guild President, Dan Schwarz talk about the changes on the latest BeerCast. Monday, January 5, noon CT: Seasonal Four Pack on-sale includes one ticket to both nights of Winterfest, All Pints North and Autumn Brew Review at $200 per pack, a 15% discount over individual tickets. There are limited quantities of four packs available. Monday, January 12, noon CT: Two day Winterfest package on sale, $135 for ticket to each night of Winterfest at Union Depot in St. Paul. There are limited quantities of two day packages. Winterfest tickets include unlimited craft beer sampling from Minnesota Craft Brewers Guild members, music, an upscale catered dinner, educational programming, and more. The line-up of breweries for each night of Winterfest will be published in advance of the Winterfest on-sale. Friday, January 16, noon CT: Individual Winterfest tickets go on sale, $75 for ticket to a single night of Winterfest. Winterfest tickets include unlimited craft beer sampling from Minnesota Craft Brewers Guild members, music, an upscale catered dinner, educational programming, and more. There are limited quantities of tickets remaining, and this will depend on how quickly the two packs sell.